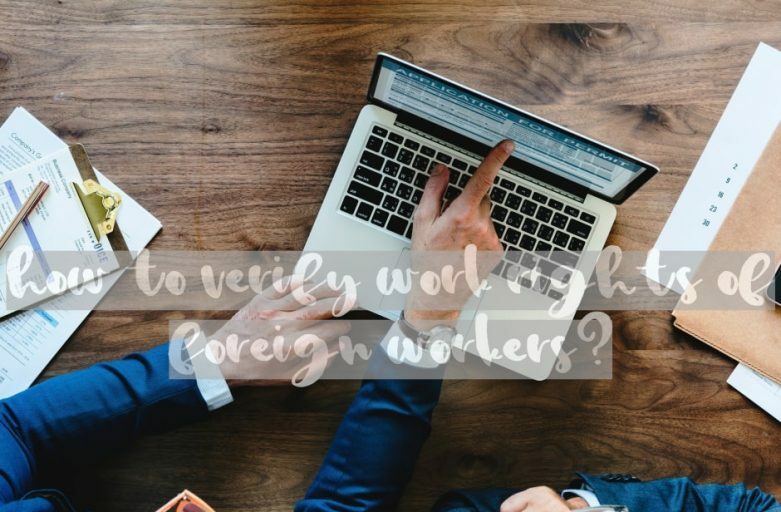 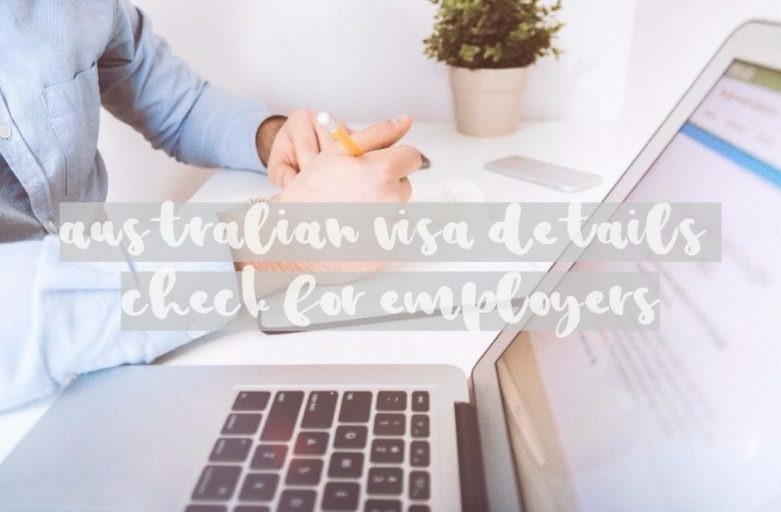 Businesses that are employing workers from overseas must check the visa work entitlements of their prospective or current employee. If in doubt it is always the best idea to talk to a professional – a migration agent who can and explain all the conditions of the visa. 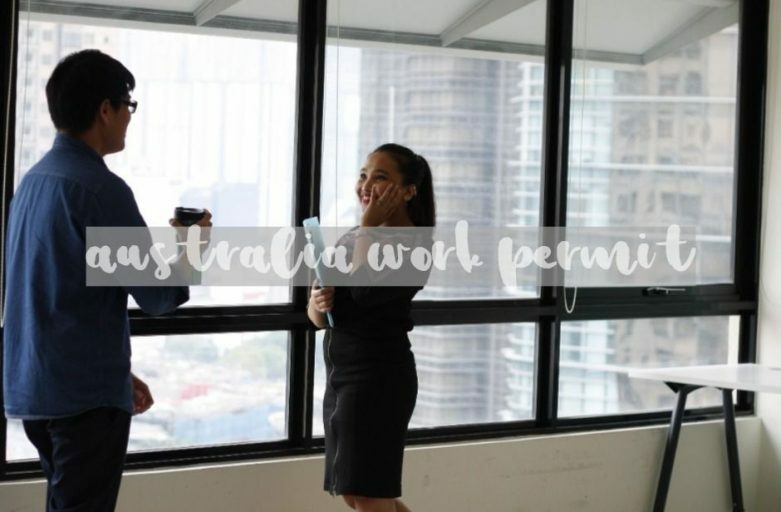 Give us a call if you need any advice. 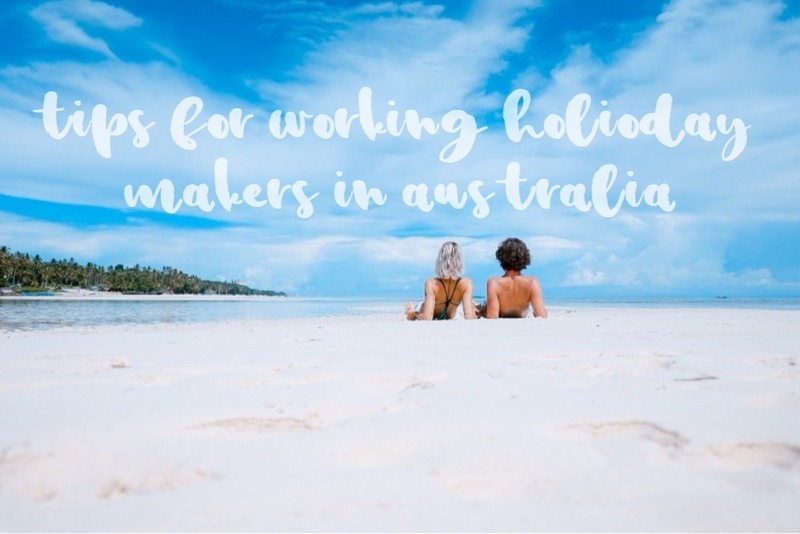 Is it possible to work more than six months for one employer on working holiday visa? 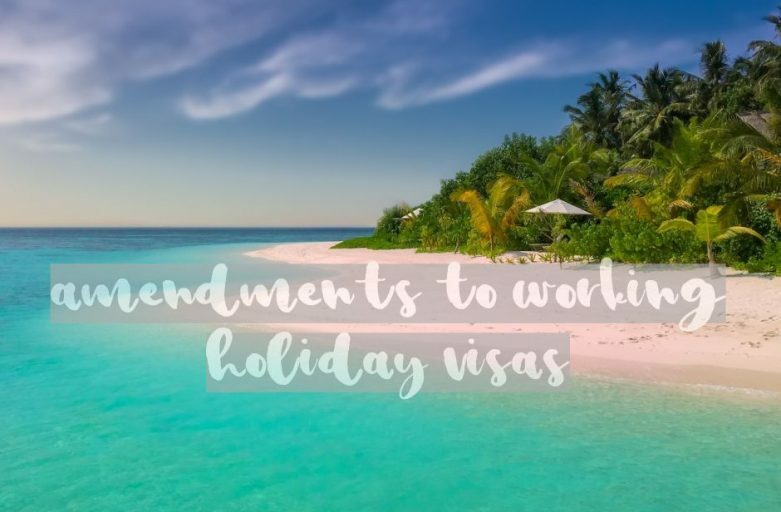 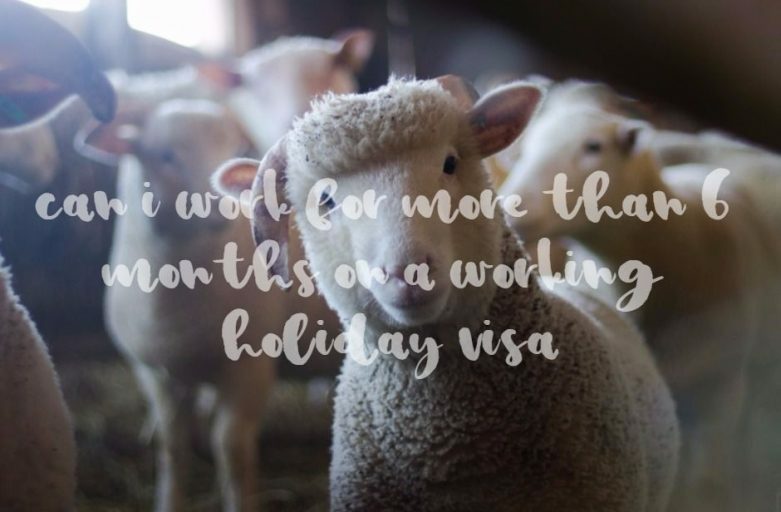 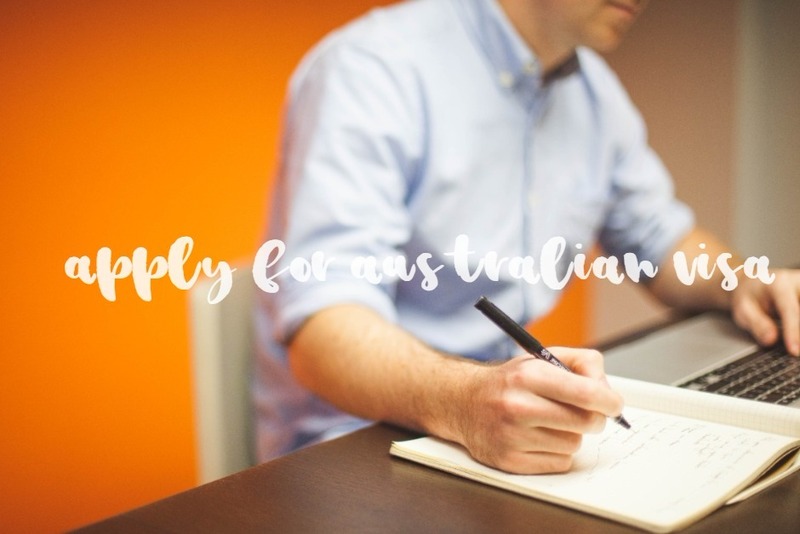 You might have heard it right: it might be possible to work in Australia for more than six months for a single employer on the strength of your working holiday visa.